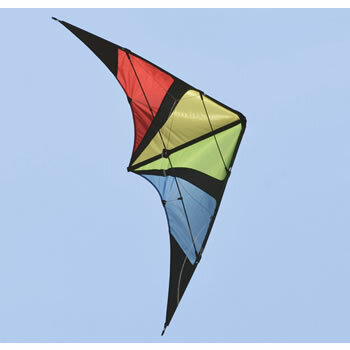 A range of kites that all fold away for easy storage. 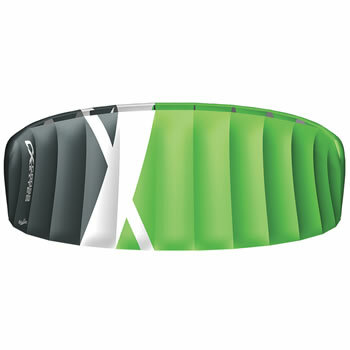 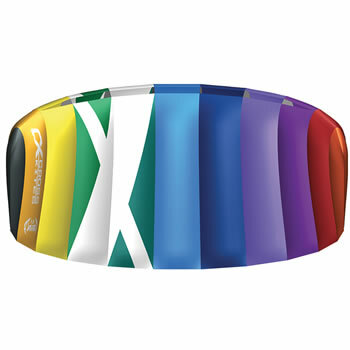 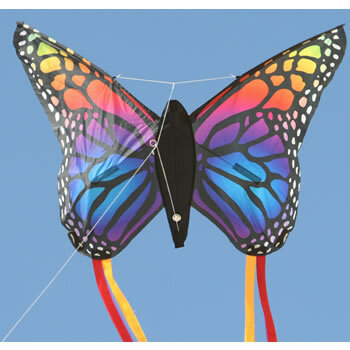 we offer a range of sizes and designs, the smaller sizes being suitable for younger flyers. 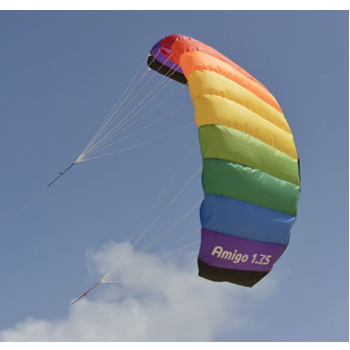 The larger sizes of sleds have a very stromg pull and are commonly used for kite aerial photography (KAP) or lifting items into the air. 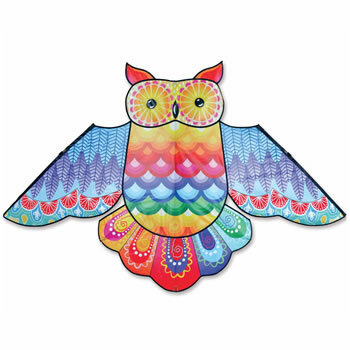 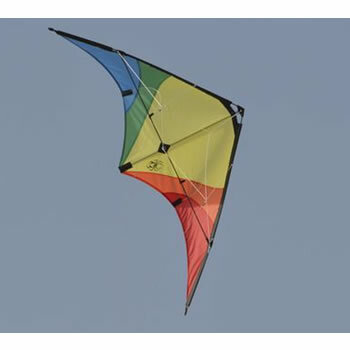 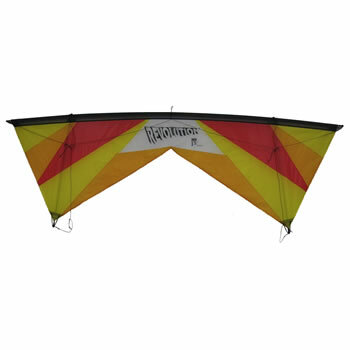 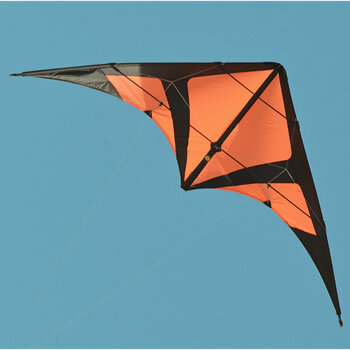 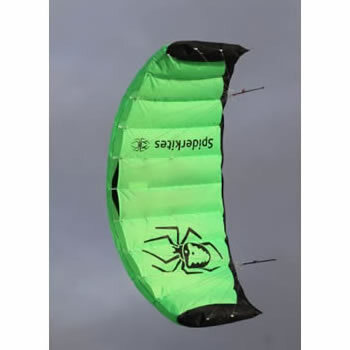 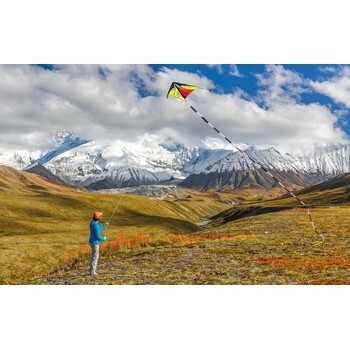 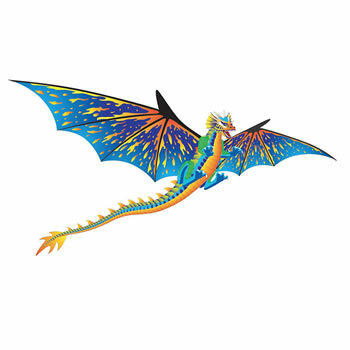 Due to the strong pull on the larger kites we recommend they are only used by experienced flyers.